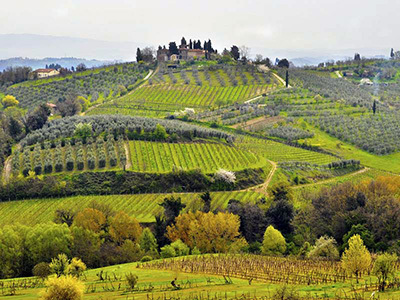 Chianti is renowned throughout the world for its art, history, traditions, beautiful landscapes and wines! Here the past merges with the present to a remarkable degree, for its people pride themselves on their heritage. Independent and combative, for centuries they have preserved their surroundings and traditions, in which must lie much of Tuscany’s eternal fascination for the outsider. 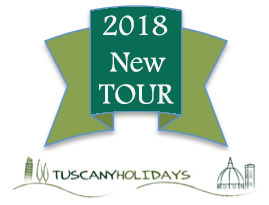 These tours will take you in the main villages of the Chianti Classico wine region. Castles and wine estates line the route, vineyards and olive groves for miles and miles, fortified hill-top hamlets, come and share unforgettable emotions and lifetime memories. 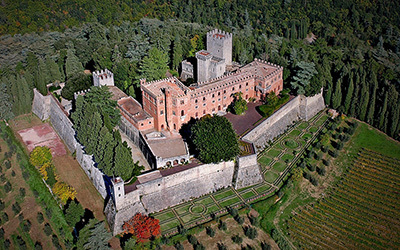 An Helicopter Tour in the Chianti area, starting with the beautiful Certosa Abbey of Florence, an ex-Monastery built in the 14 century, and then heading towards the endless vineyards, woods and olive groves in the heart of Chianti to enjoy an unmatched postcard panorama. We fly over the beautiful cities of Strada in Chianti, Radda in Chianti, Greve in Chianti, and then we flight back to Florence via Impruneta. 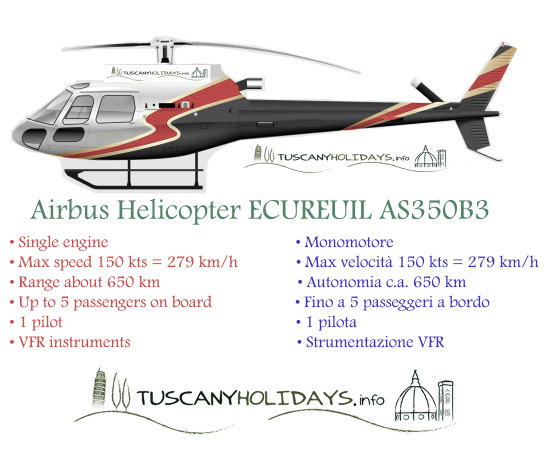 We fly over the beautiful cities of Strada in Chianti, Radda in Chianti, we will enjoy the beautiful Chianti Castles of Meleto, Brolio, we will reach Castellina in Chianti, and then we flight back to Florence via Impruneta. 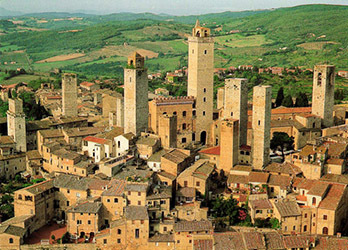 We fly over the beautiful cities of Strada in Chianti, Radda in Chianti, we will enjoy the beautiful Chianti Castles of Meleto, Brolio, then on to Siena, the Castle of Monteriggioni, San Gimignano the Manhattan of the Middle Ages, and then we flight back to Florence via Certaldo.